Orange County Teachers Federeal Credit Union (OCTFCU) is an organization rooted in the philosophy of "People Helping People", and built on traditional values of commitment to service, respect for the individual, and fiscal responsibility. They hold themselves to the highest standard of integrity, professional ethics, cooperation and team spirit. 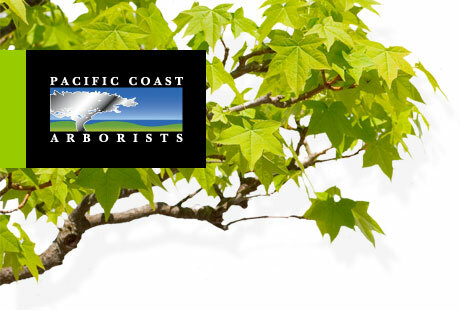 Pacific Coast Arborists & Consultants holds these same values, and has partnered with OCTFCU to create a safe and beautiful environment for their employees and clients to enjoy. 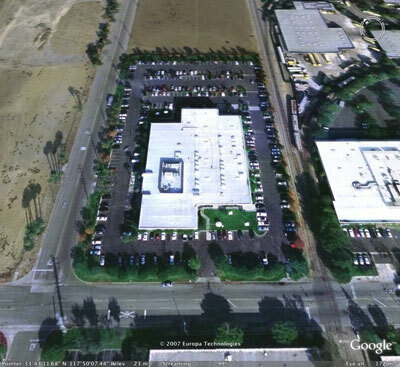 "As a vendor management and consulting firm, we have managed Pacific Coast Arborists on behalf of Coto de Caza. Pacific Coast Arborists are among the contractors that are on the cutting edge of urban forest management. Above and beyond pruning, their proactive solutions are aimed at promoting a healthy, safe, and beautiful future for our client's trees."